Apple iPad Markets the money out of your pocket! « Vancouver Holds Chinese Chef Competition! Since they are the greatest marketer in the world right now, it is working for them. Unfortunately, if you have half a brain, you should realize that you’re just being manipulated into giving them money. I bet Gen3 iPads will add a USB so you can rebuy those too. 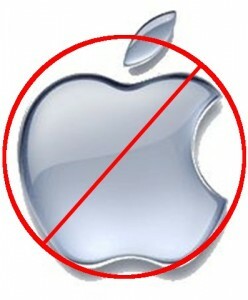 Say no to Apple telling you what you need! This entry was posted on Friday, December 10th, 2010 at 12:14 pm	and is filed under Apple Stuff. You can follow any responses to this entry through the RSS 2.0 feed. You can leave a response, or trackback from your own site.